The Longshot sees Green Day’s Billie Joe Armstrong cranking out some friendly pop-punk reminiscent of the Dookie era. Here’s the thing: we all know it’s not cool to like Green Day, but whenever Green Day has a new album coming out, we act like it is. When Revolution Radio was released in 2016, it sort of felt like the fourth album in the band’s infamous trilogy with the lone exception of “Still Breathing.” It was generally panned, and it came as little surprise. Now, it seems like a vicious cycle that no critic should be caught in, but I’ve finally diagnosed why people still get excited about Green Day: they’re genuinely ambitious and enjoying everything they do. If Tre Coole makes an appearance in Fred Armisen’s standup special, he’s doing it, because he wants to. If Billie Joe Armstrong wants to cover and Everly Brothers album with Norah Jones, it doesn’t feel like a cash grab. With The Longshot, Armstrong seems like he’s flexing his pop-rock muscles in an avenue that’s free of critical expectations. What’s most interesting to note about Green Day is since Dookie, they’ve constantly made ballsy decisions. It’s not always super ambitious (Insomniac’s big risk was just being more sludgy and darker than Dookie. Sometimes, they’re shooting too far (the trilogy). Occasionally, they hit the mark just right with a career-revitalizing rock opera. The band’s only just now begun to mellow out with these ambitions on Revolution Radio. That being said, Billie Joe Armstrong has always taken the chance to write catchy tunes with little context. Green Day’s trilogy was probably the largest release these songs got, but he also contributed songs to the musical Paper Bullets, the movies Like Sunday Like Rain and Geezer, and now he’s set to put out an album of original music with The Longshot. This EP shows that Armstrong is perfectly capable of writing serviceable pop-punk similar to his main band’s earlier work. This first self-titled EP sounds is exactly perfect feel-good pop-punk. It shares the most DNA with Green Day’s garage rock side-project Foxboro Hottubs and the second trilogy album Dos. “Love is for Losers” is mid-paced power-pop that fits into a raucous bar-punk band that it seems like The Longshot are. It sounds like a classic Replacements track with Armstrong’s signature urban poetry sung with force over it. “Taxi Driver” picks up the pace a little bit more. It’s fast enough to have a circle pit going, but it’s also grooving enough to be able to dance. It’s the type of song you’d hope a band would play at a bar on a Saturday night, if you came to dance. “Chasing a Ghost” is the EP’s high point. A seemingly confessional song that alternates between lyrical verses and a booming chorus.This could’ve been a Nimrod outtake or a cut song from 21st Century Breakdown. It’s nostalgic in a versatile way. 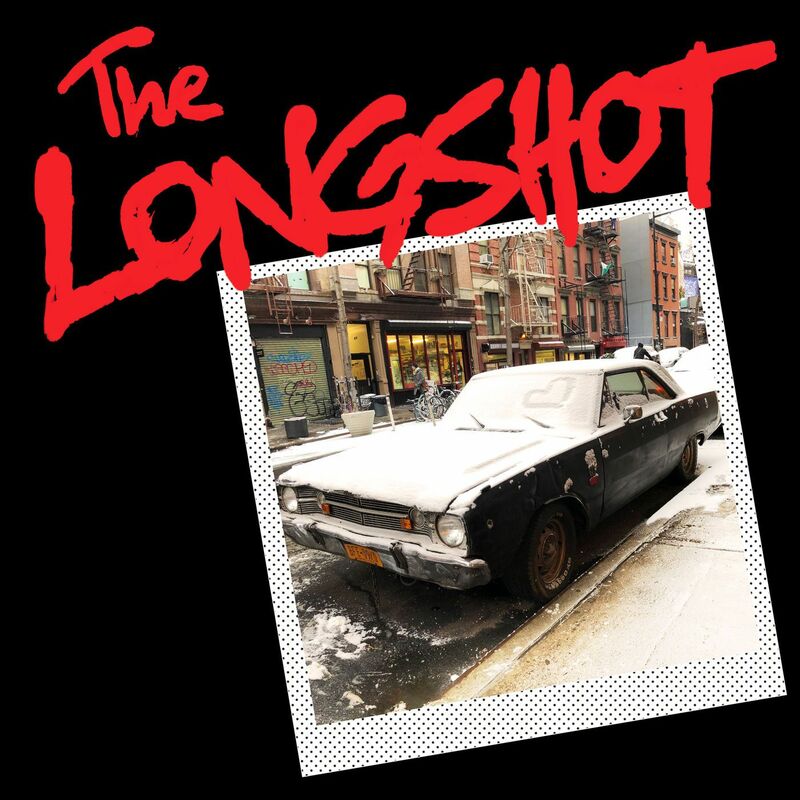 Billie Joe Armstrong has been teasing The Longshot’s debut album for a few weeks now, and he’s hinting that it’ll probably come out as a surprise. This EP is a teaser for an album that shows that Green Day may not be cool, and they may not have the same fire that they once had, but they still have the drive that the early 90’s band had. This is a nod to the people who say the band peaked with Dookie or Kerplunk, but it also serves as a step toward the future of Armstrong as a songwriter and maybe of his main band as well.